If you're in the Mammoth, Lakes, CA area and have been searching for a full-service auto repair shop that meets your needs, schedule, and budget, we've got news for you! 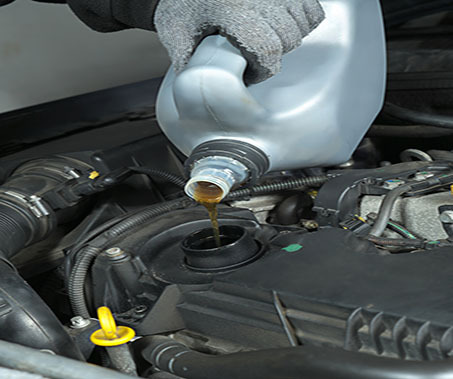 Here at Bishop Radiator and Auto Repair, we offer a full line of affordable services performed by a professional, experienced staff. Whether your vehicle's heater is on the fritz and isn't keeping you warm, or you need professional brake services that won't break your budget, we're the people you've been looking for. We'd love for you to bring your vehicle in and have it looked over by one of the members of our courteous, friendly staff. As residents of California ourselves, we know the unique repair and maintenance challenges that our vehicles face. 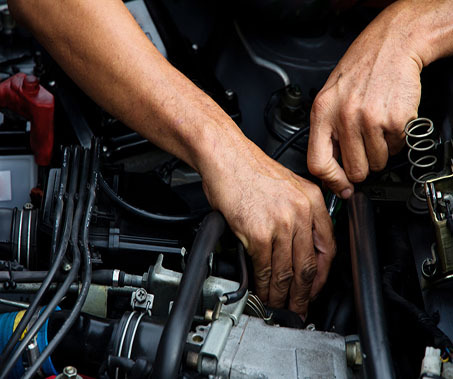 Whether it's the ever-changing climate, or the everyday stress of stop and go traffic, our service department is ready to take on whatever challenges your vehicle presents in order to get it running in tip-top shape. From busted radiators to simple brake services, we offer our customers peace of mind as we guarantee that we'll treat your car exactly as we would one of our own! Once you discover the Bishop difference, there's no way you'll ever want to take your car anywhere else for service! So, when you run into some issues with your heater, brakes, radiator, thermostat, or almost any other common mechanical issue, make sure you keep us in mind. We're your friendly, neighborhood garage, and we can give you the kind of individual time and attention that the big chain garages simply can't offer. But, don't wait for trouble to strike and leave you stranded. 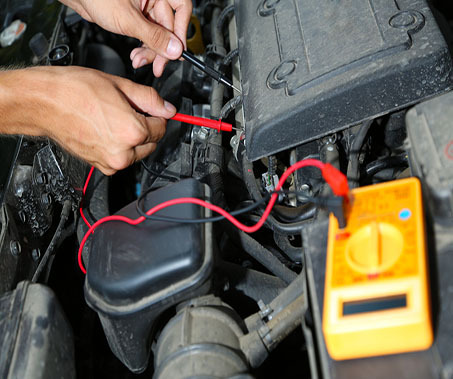 Give us a call for an appointment and bring your vehicle down for an inspection! We'll be waiting to hear from you so go ahead and contact us now!